At Chalet No6, it's all about you. 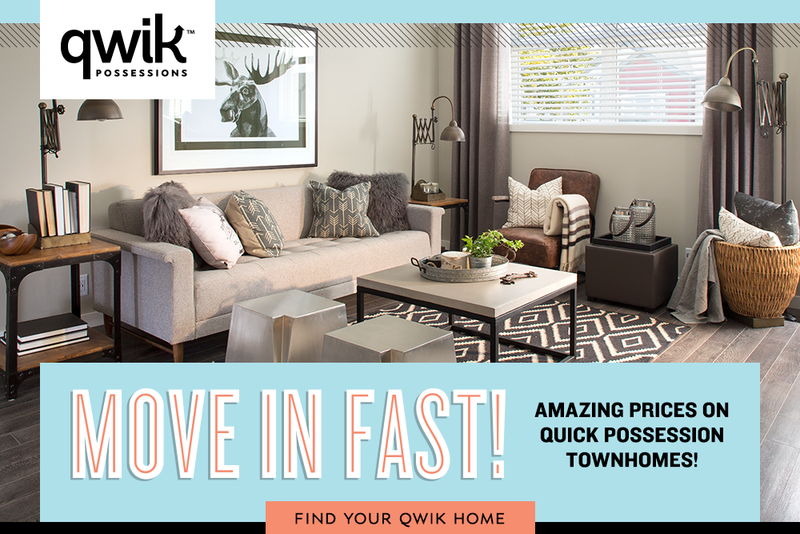 Finally, a townhome you can customize to your personal taste and lifestyle. Your Chalet includes: a customizable floorplan, 9' ceilings, plenty of finishing options, oversized windows and stainless steel appliances. All this and more, at a price you can afford. VISIT US! Show homes are open, and we'd love to see you. Save $1,000 on your new Copperfield Chalet townhome just for signing up! We'll send you the latest on promos and events, and you'll save on your new home. Click here to register! Attached garages, 9' knockdown ceilings, soft-close drawers and doors, customizable floorplans and more -- it's all waiting for you at Chalet No6. Check out our floorplans today!